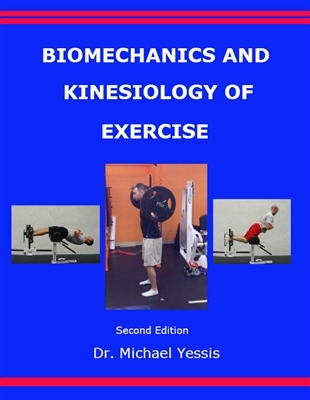 Biomechanics and Kinesiology of Exercise is the second edition of Kinesiology of Exercise, a best-selling book for the past twenty years. 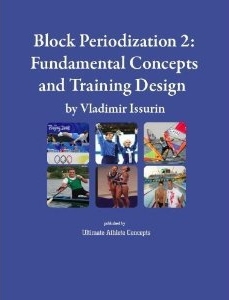 It is has been greatly expanded with the addition of the biomechanical aspects of exercise and new exercises that have been developed over the last decade. 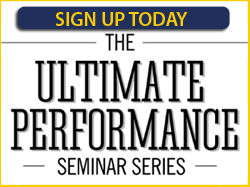 The training program, especially when training for strength, has been greatly expanded with new concepts that have proven to be extremely successful in practice. Because of the additional information and the depth of the information, this book should really be considered a new book although approximately half still relates to what was in the original Kinesiology of Exercise book. 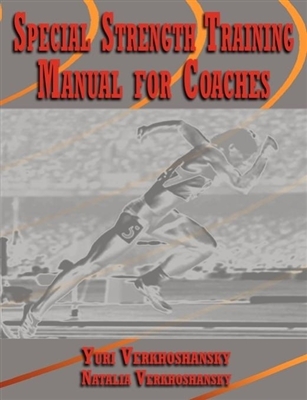 This is the only book that combines elements of biomechanics with kinesiology when describing, analyzing and discussing the similarities and differences between various strength exercises. 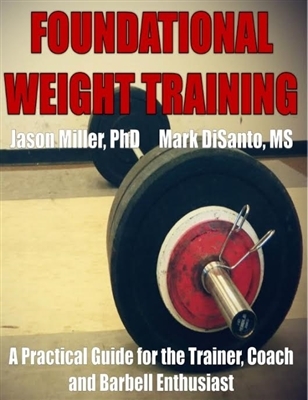 All of the most beneficial and effective strength exercises are presented and explained in great detail, accompanied with illustrations. Each exercise description includes the muscles involved, the sports for which it is best suitable and a detailed explanation of exercise execution. All the nuances of each exercise and its relationships to other exercises are fully explained. The exercises are described specific to the joints that they affect, not just body areas. As a result you will have a better understanding of how the exercises are related to specific body areas. This will allow for more precise discrimination when selecting exercises for specific actions or body areas. By reading Biomechanics and Kinesiology of Exercise you will get a much better understanding not only of how the muscles function, but also how you can best strengthen the muscles in the safest and most effective manner. This book can serve as a great textbook for kinesiology students when discussing muscle anatomy and participation in various strength exercises.